Dragonflies are intriguing creatures. They are believed to be related to damselflies but do you ever wonder why they are called dragonflies? There are folklores that tell us that these dragonflies are once dragons then transformed into smaller creatures through time. Some people do adore these flying insects on a different level since these creatures also can be a source of inspiration for most of us. Dragonflies do symbolize self-realization. A dragonfly that flies across the water can represent a person who can see beyond what the eyes can see, and to see a different and deeper level aspect of life. Native Americans believed that dragonflies symbolizes the departed while in Japan, the dragonfly is a symbol of rebirth and joy and made it as their national emblem. The Mayans believed that the dragonfly symbolizes creativity as it is an emblematic animal of the goddess Ix Chel who is known to be the goddess of creativity. Folklores tell that the dragonfly’s magical songs and wings revived Ix Chel after almost losing her life. Dragonfly may have a different meaning and symbolism per country or per person but one thing is for sure, this creature is interesting and one could easily fall for its beauty and charm. 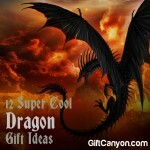 Having the dragonfly as a motif for your gift would be a great idea since it has several positive meaning and symbolism as mentioned. 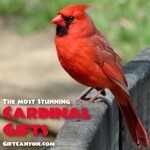 Check out our listing of great dragonfly gifts that would delight any dragonfly lover out there! Keeping a locket close to your heart is a sign that you treasure your loved ones even from just their photos alone. Your loved ones may be in heaven already and the only thing that can keep you from holding on to their memories is through their photos and your shared blissful moments together. This dragonfly locket necklace is a captivating piece of jewelry that will hold your significant other’s photo close to your heart while giving you the beauty of nature through the interesting dragonfly. 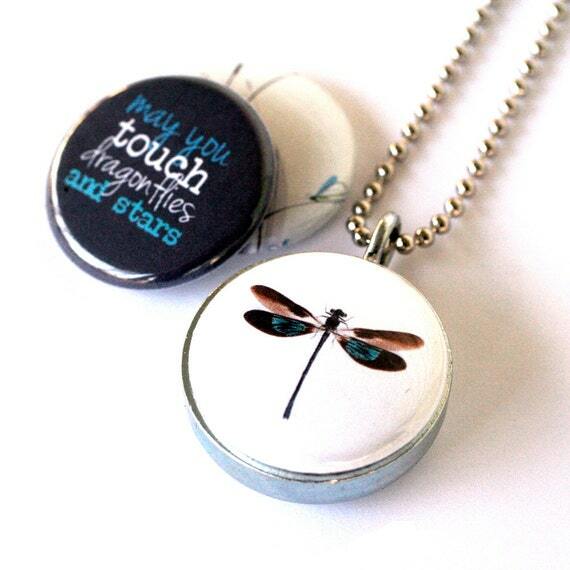 This unique locket comes with a caption at the back which says: “may you touch dragonflies and stars”. 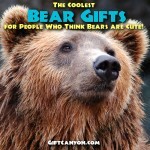 Simple words that could cheer up one’s day whenever it’s needed the most. Jewelries and accessories may all look the same but when it comes to giving the perfect gift, a touch of personalization would always come in handy! This monogram stone dragonfly necklace would give you the power to have additional gifting level since you are giving a personalized jewelry with the initial of your giftee. This charming piece of jewelry is a mesmerizing work of art that captivates the eyes of its audience with every glace! 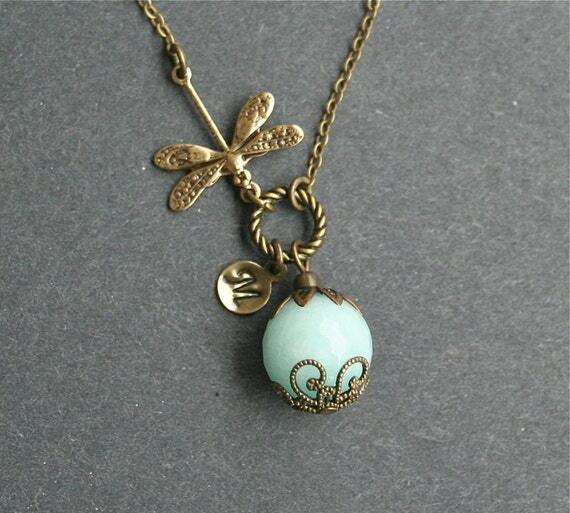 The stone on this necklace makes it look even more dainty plus the dragonfly design makes it look even more adventurous and one of a kind! We often see bracelets made of flowers of various shapes but little do we know that even a simple dragonfly can make a bracelet look more appealing! This dragonfly bracelet features the astounding dragonfly complete with its beautiful details. This bracelet is made from oxidized silver metal which makes it luster never run dry. 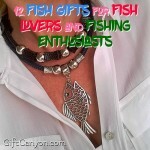 Since it is made of silver metal, this can be worn in almost any outfit there is and in any occasion it may entail from casual Fridays to cocktail parties. 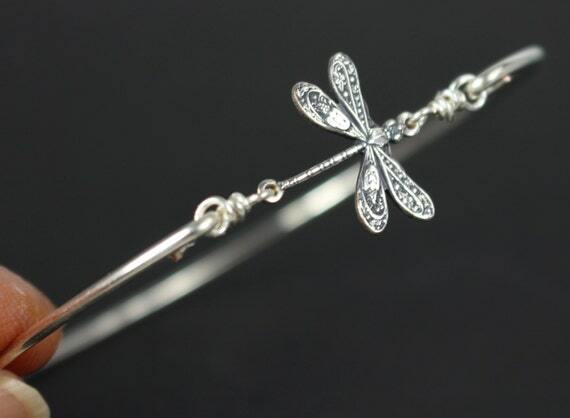 You can brag your love for dragonflies and beauty through this dragonfly bracelet! The cold breeze can take a toll on your health but with proper clothing you can keep the snuffles away! You can still add some zest and a bit of glamour even when you pile up your clothes. 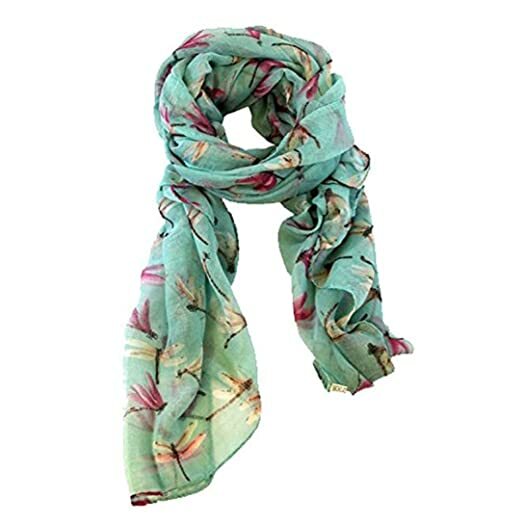 Just like this dragonfly print scarf wraps, this scarf is a beautiful rendition of your well-loved species on the planet! The vibrant colors of the dragonflies on this scarf makes you look glowing with colors at any time of the day! You can wear it or put on your bag as design as you please. This dragonfly print scarf wraps is the perfect gift ideas for the fashionista friend that you have on your list! 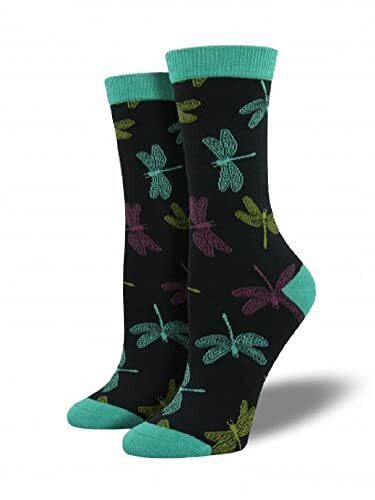 A dragonfly lover would be delighted to receive this pair of novelty crew socks as a present for sure! The charming design of this pair of socks makes its wearer exude some dragonfly goodness everywhere! 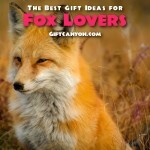 This pair of socks is not only pretty to look at since it is made from soft bamboo, nylon, and spandex which gives extra comfort to its wearer. Jewelries are part of the usual outfit of a female and one can never stop with just having a pair or two. 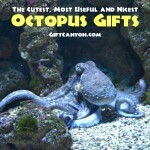 This helps your significant other tidy up and keep her jewelries intact. This keepsake black box would be the perfect dragonfly gift! 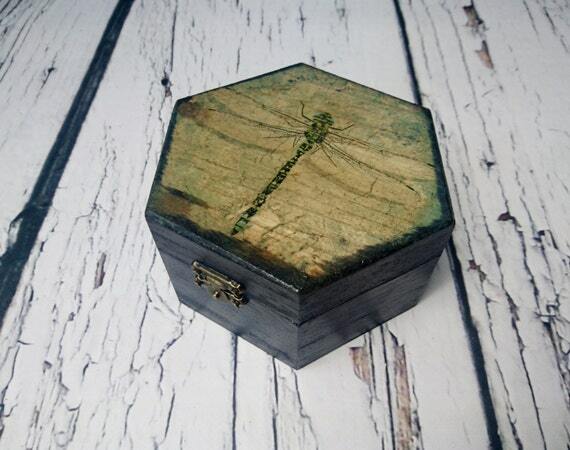 This is a special keepsake box which features a beautiful dragonfly on top of its lid. 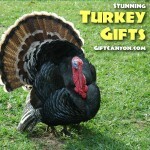 This trinket box is an unconventional jewelry box that makes the owner woe from its elegance and beauty. 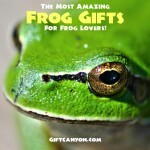 This would be the perfect gift for someone who loves to collect jewelries and dragonfly memorabilia at the same time! The living room is one of the busiest spaces in the house since we entertain our guests here. If you are one of those few who loves to make their living room look sophisticated then this dragonfly copper home décor suits you well. 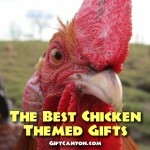 This home décor is so eye catchy that makes a lamp shade lose dim its light! This home décor comes with a tea light candle with plate to add some brightness to your home. 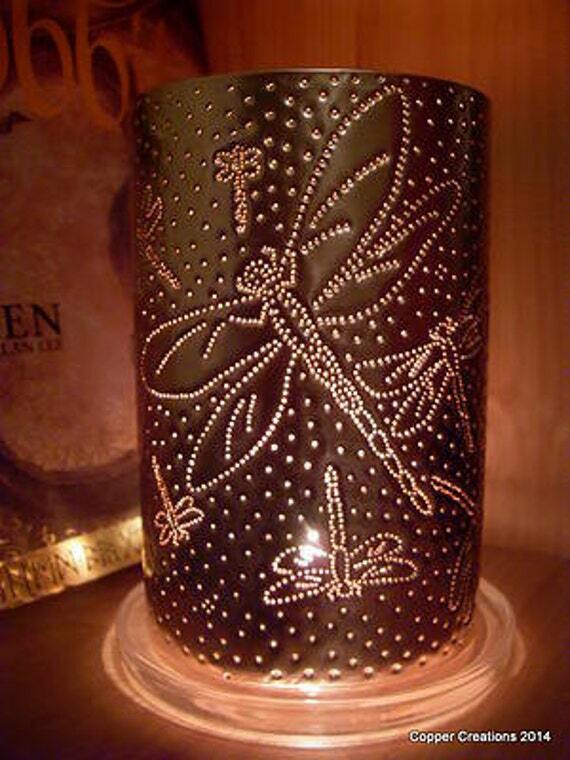 The dragonfly design on this unique home décor makes it look even more breath taking because of the pristine details and remarkable design. 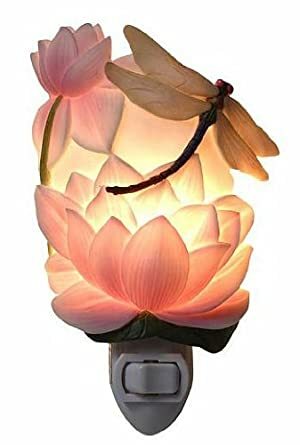 You can gear up your room even during bed time through this one of a kind nightlight that features the beauty of a dragonfly and water lily. This night light is a beautiful way to illuminate your room and give you a comfy glow before you tuck up for bed time. 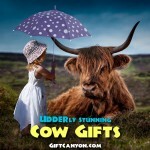 Kids and even the kids at heart would be delighted to have this as a gift to beautify their bedside table in the room. Toasting to some significant life events is something to remember. You can some bright colors to your wine toast through this dragonfly wine glass. 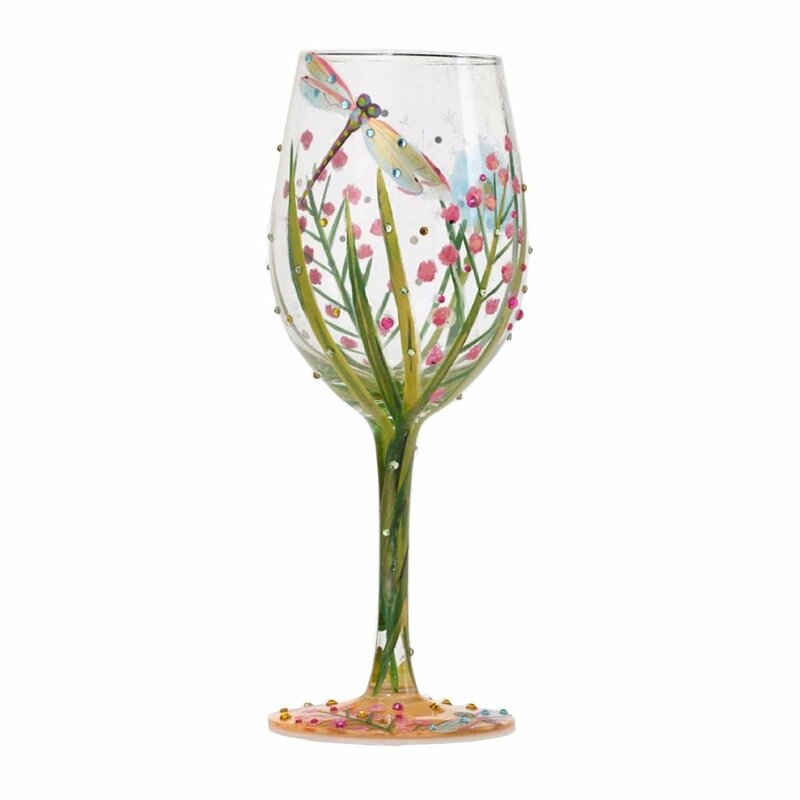 This dragonfly wine glass is beautifully made by hands and carefully painted with vibrant colors by hand and mouth blown! This would be a unique way to share some toast and to raise your wine glass in style! This dragonfly wine glass can hold up to 15 oz of your favorite wine for toasting or during your wine nights! Anyone who appreciates art and share the same passion for dragonflies would love to receive this mesmerizing hand engraved dragonfly baccarat paperweight. This is not an ordinary paperweight that would help you to keep your documents from being scoured by the blowing wind from your office window because this baccarat paperweight is made from crystal like materials that makes your desk gain some additional aesthetic value. The dragonfly design makes it look edgy and one of a kind. 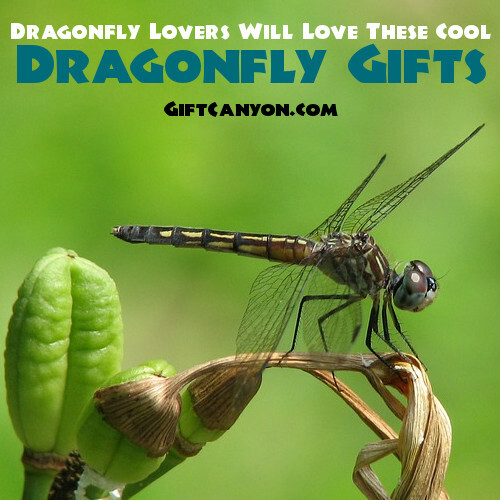 This would be a perfect gift for someone special who loves to collect dragonflies! 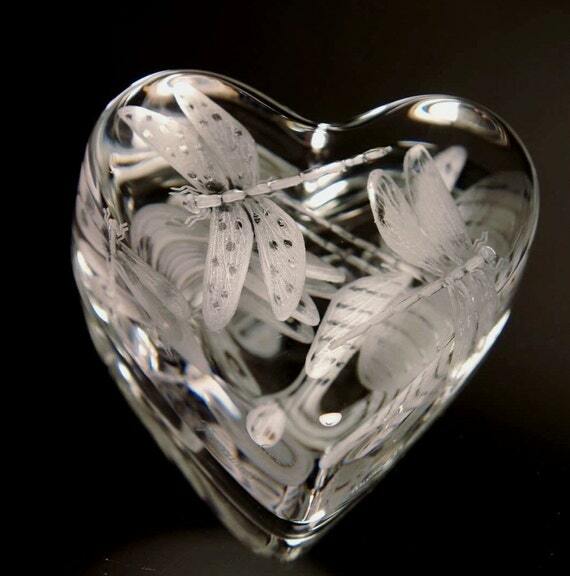 The heart shaped design of this paperweight makes it look extra desirable and gift wrapping is also an option to make it gift giving ready for your upcoming special occasion. Home entrance doors are usually designed to make the residents and visitors feel acquainted and welcomed by adding some eye catchy touch such as wind chimes. 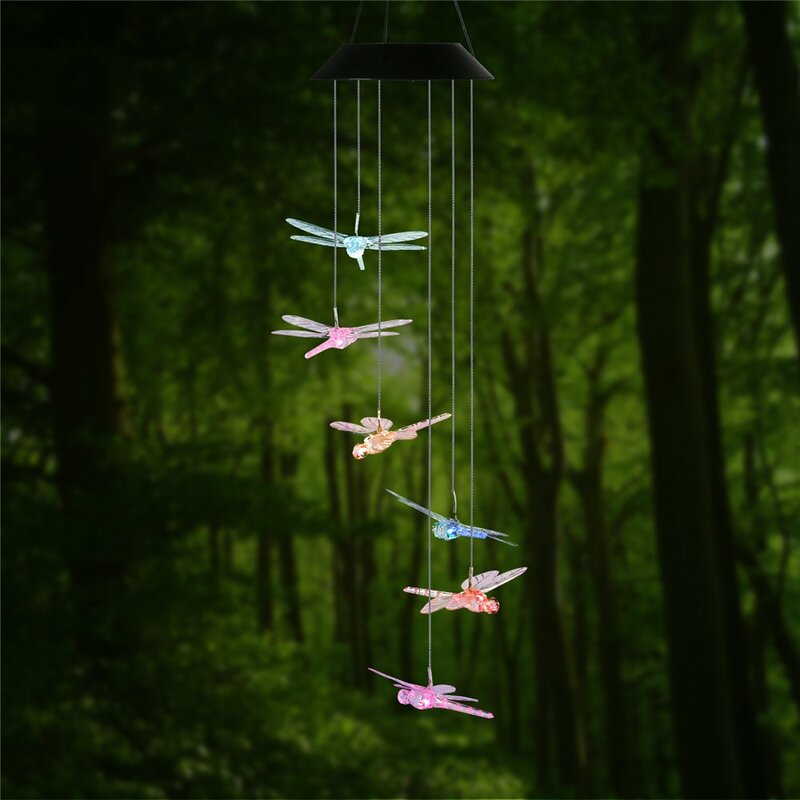 This dragonfly wind chime would add some glamour and color to your entrance door because of its beautiful dragonflies which changes color. This dragonfly wind chime is the perfect aesthetic design to your entrance door or even to your backyard or outdoor garden. 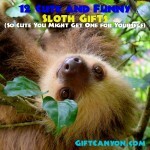 This probably is the best of this list of dragonfly gift ideas. We cannot eliminate stressors completely in our daily struggle since it’s already part of life and would never go away no matter how much we would want to get rid of it! 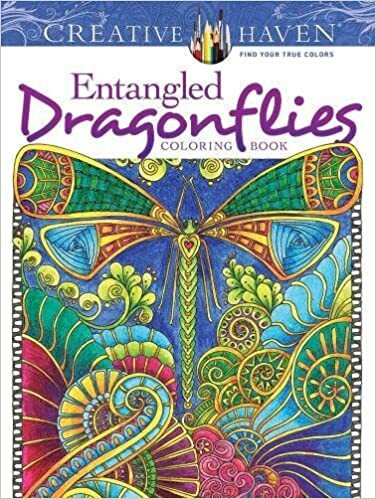 This adult coloring book can alleviate your stress level to a minimum as you color the beautiful dragonfly on different designs and sceneries. This dragonfly coloring book is filled with thirty one dragonfly illustrations that would satisfy your artsy side anytime you want! 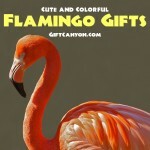 Coloring is fun and is a great alternative to whining about stress and how unfair your life is!